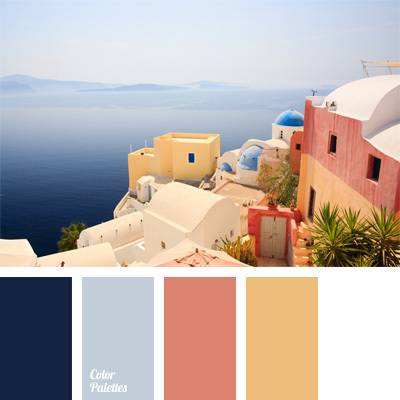 cold and warm hues, color of clear sky, color of Greece, color of Santorini, color of the sea, color palette for a wedding, color scheme for wedding and wedding decor, heavenly color, ocean color, palette of wedding decor, red and blue, shades of blue. 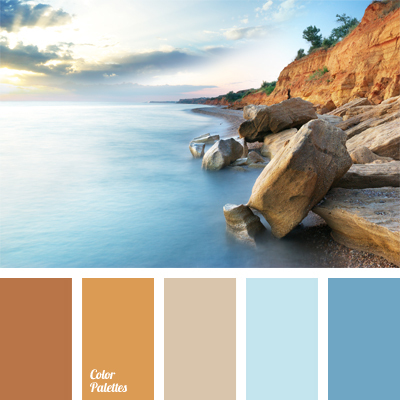 beige, color combination for interior decoration, color of sea water, color of water, color solution for decoration of premises, gentle blue, ocean color, pale brown color, sky blue, sky-blue color, tranquil shades of brown and blue, warm shades of brown. 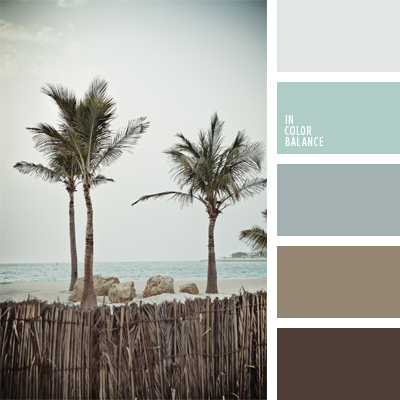 cold shades of brown, color of beach, color of palm trees, color of water, color selection, dark sky blue, light blue, ocean color, pale brown, pastel blue, shades of blue, shades of sea, sky blue. 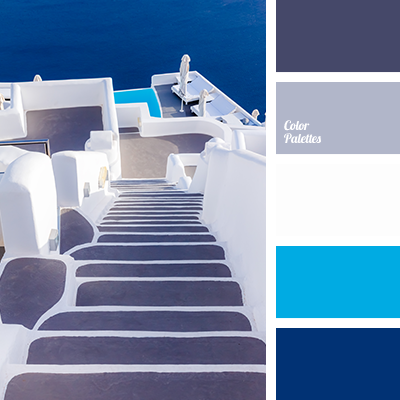 blue and cyan, blue sea color, color matching, color palettes for weddings, cyan and pink, Cyan Color Palettes, flesh grapefruit color, greece color, greece color palette, greece colors, greek color palette, ocean color, palette for wedding decor, santorini color, shades of cyan.